The Cornilleau Park Outdoor table is the ‘tank’ of the industry. 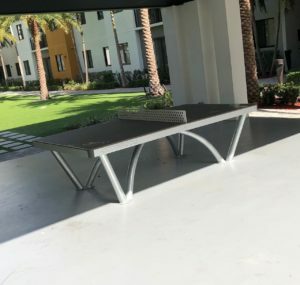 You will see these industrial strength tables going into parks and other outdoor recreational areas where they need to hold up to constant abuse. We found 4 located in Seattle at Westlake Park and Occidental Square/Park and had a chance to play for an entire afternoon. 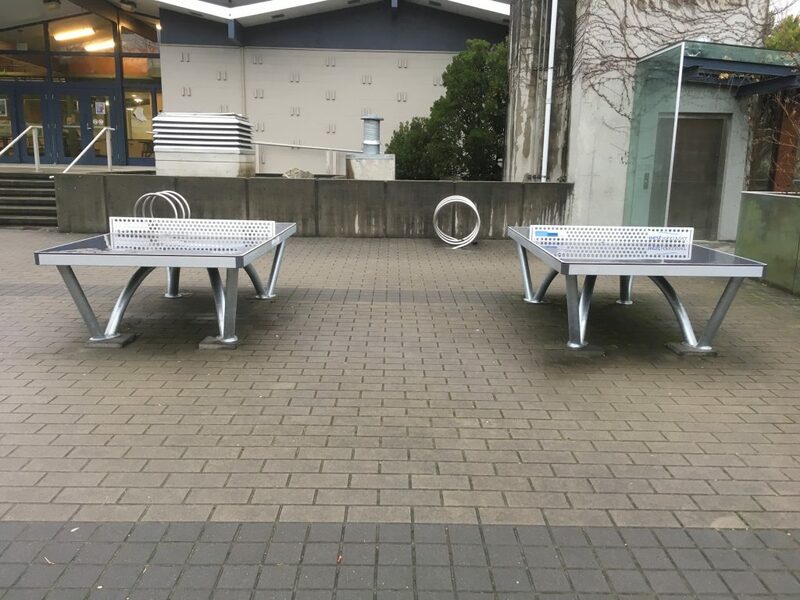 Seattle parks department had originally put in two Cornilleau 510 tables, which are pretty durable, but even they didn’t do the job and eventually failed (reports were that people were sleeping on them at night). The Cornilleau Park Outdoor is literally indestructible. You will pay a hefty price for these tables as they retail for over $4500. 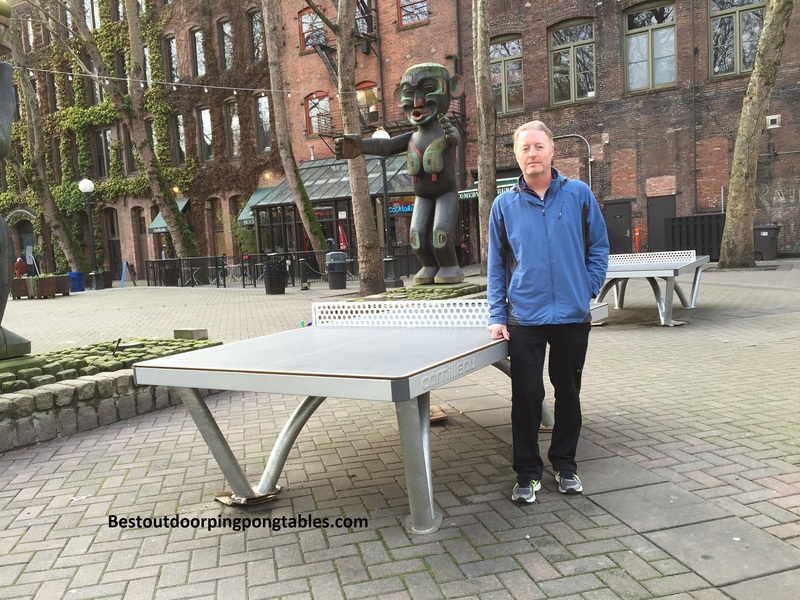 You will find the Park Outdoor ping pong table in parks in major cities. 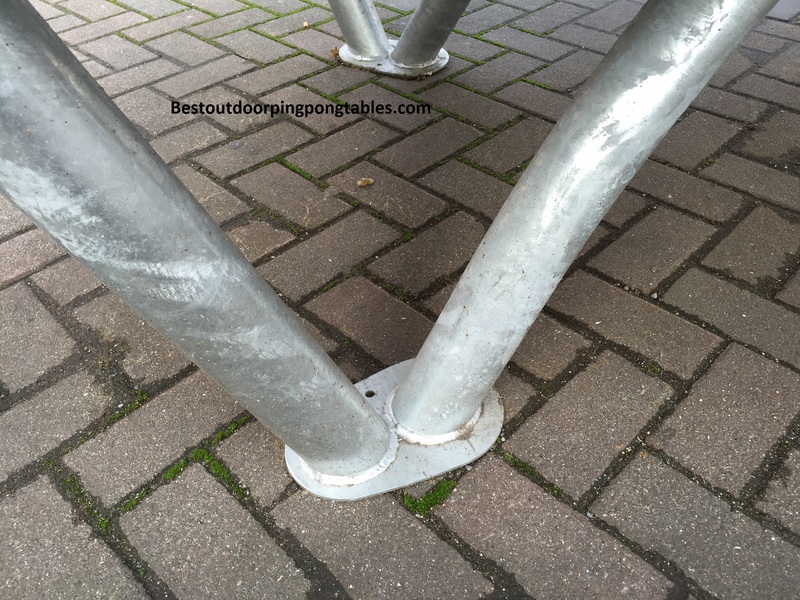 The tables can be screwed into the ground, anchored, or secured with a sand ballast. 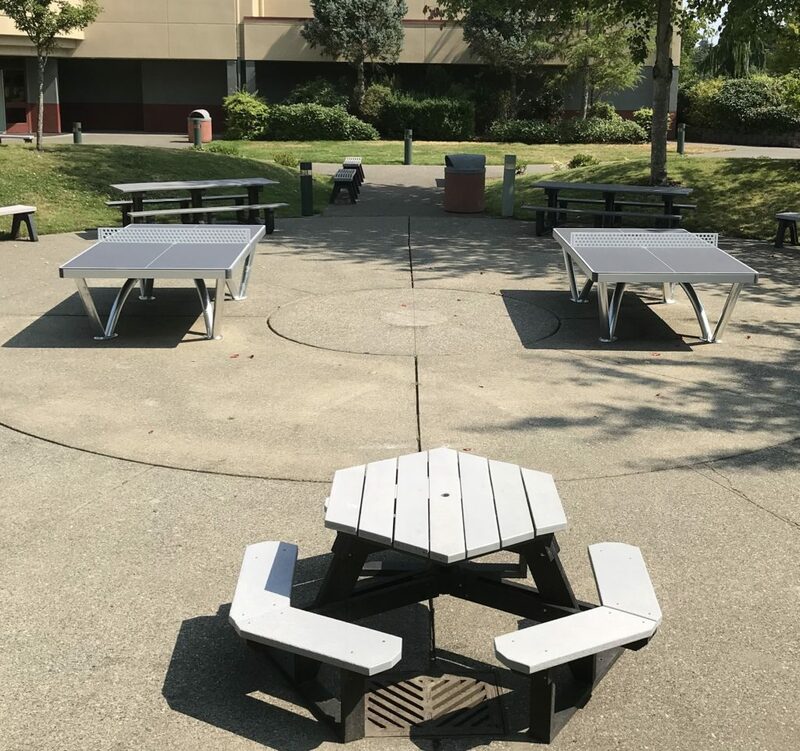 If you look at the photos we have supplied, you can instantly see that the Cornilleau Park Outdoor is durable and will last through any weather conditions. The only other manufacturer that we could find with anything similar was the JOOLA City which is just under $4000. 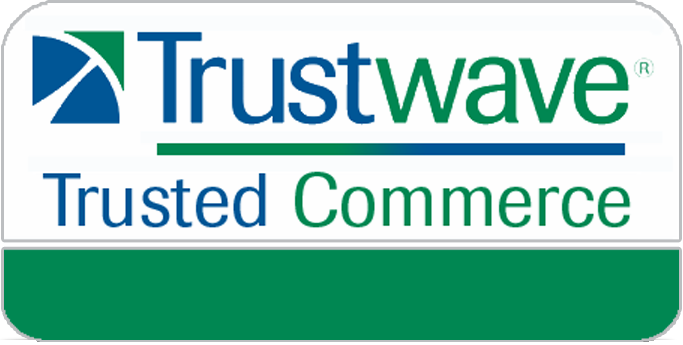 JOOLA offers a 1 year warranty while Cornilleau offers a full 10 year warranty – no comparison really. Cornilleau just released the Cornilleau Performance 700M Crossover Outdoor which sells for about $2150 and also offers a 9mm resin laminate top. So far reviews are very positive on that model. 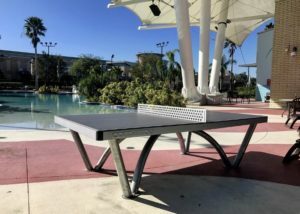 The 700M can be moved around and is mobile compared to the Cornilleau Park Outdoor which is a stationary outdoor ping pong table. 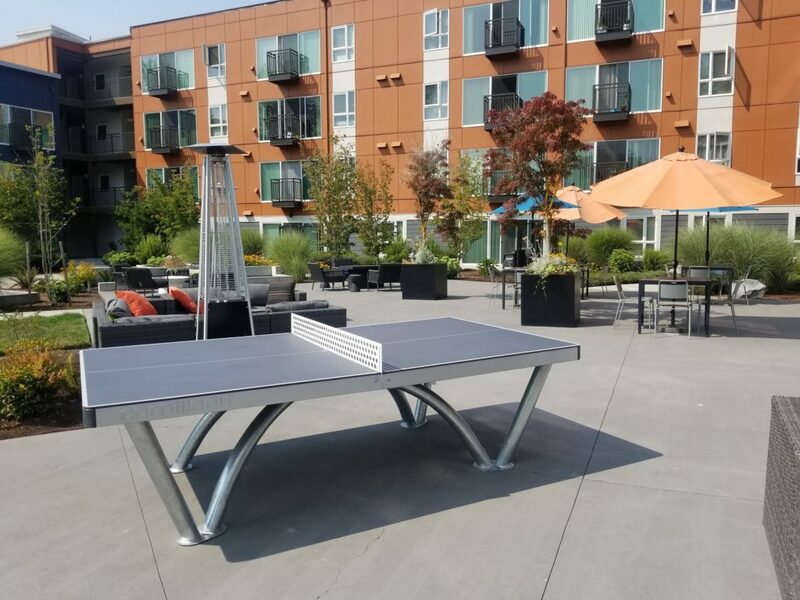 Frame/Design – The Cornilleau Park Outdoor table tennis table is supported by a steel frame that is 100% recyclable. The frame features 3 ½ inch galvanized steel supports that have a slight arch to them. The design work is very beautiful and the color is a neutral steel/slate. The frame for the tabletop is 3 inches by 1 ¾ inch with corner padding. The net is galvanized steel as well and features curved corners. You can put in a traditional net if you wish. How much does the table weigh? 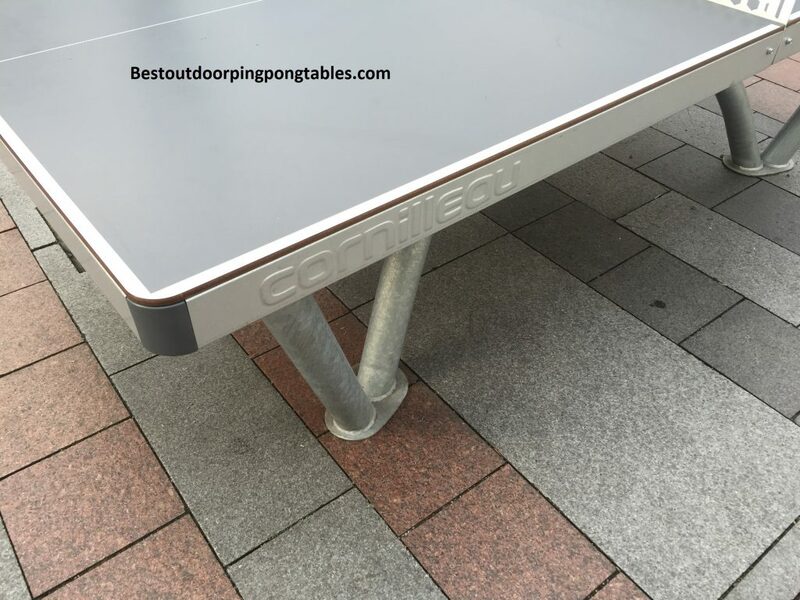 The Cornilleau Park Outdoor is over 350 pounds without the ballast and almost 800 with the sand ballast which would surely keep the table in place no matter what. The frame is also graffiti and fire resistant. Lastly, the table can withstand up to 1 ¾ tons of weight, so the problem of having homeless people sleep on it won’t be an issue. There is a 10 year warranty for the entire table which immediately tells you Cornilleau stands behind their manufacturing. Assembly – You will need to watch the video we have provided as that will show you the basic steps involved. With few actual parts to be constructed, the table can be assembled in about 1 hour. The frame is very simple to setup and assemble. The feet are either fixed to the ground or buried. You will see these placed in city parks, on school playgrounds, or fixed to the pavement at resorts. You can hire a professional to build it if you want. The video to the right shows how you can add sand under the tabletop to weigh the table down. You’ll see they pull in a tractor and dump truck to do this step. Advantages – Heavy duty design that will withstand almost anything. We like the tabletop playing surface with a 9mm resin laminate top. The thickness provides superior ball bounce and adherence. The MATTOP finish on the playing surface reduces any glare from the sun and makes playing outdoors enjoyable. You can see the playing top in our photos on this page. It’s impact resistant and withstands weather, graffiti, and fire. Get the latest Pricing here. Disadvantages – The price is always something you’ll need to consider. 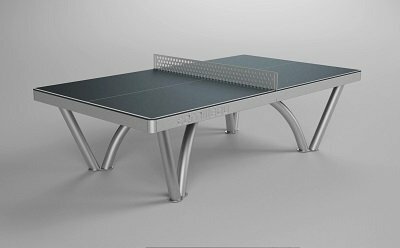 At almost $4600, the table is definitely not recreational by any means. The Cornilleau Park Outdoor is designed for places like city parks or resorts. The table will need to be secured to the ground, either by screwing it into the ground or with sand ballasts to weigh it down. Therefore, the table is not movable. It’s pretty much fixed in place once it gets installed. Make sure you are 100% certain that wherever you put it that is where it will remain for many years. There are no leg levelers on this model and you can see in our photos that the city of Seattle has placed cardboard below the frame in order to level the table. The metal net (as mentioned earlier) is not forgiving and ricochets ping pong balls way off the table.